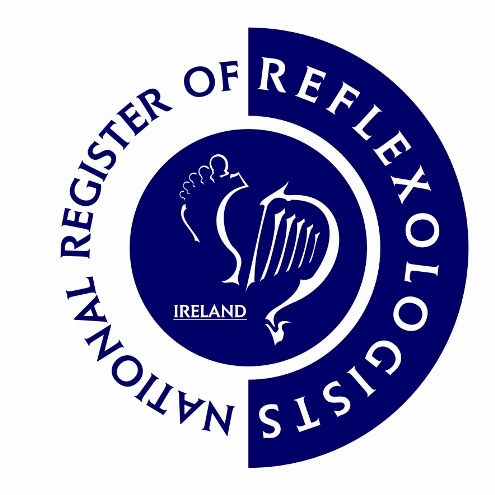 Reflexology is a safe, gentle (and enjoyable) natural option for calming and nurturing babies and children, boosting their immune system and supporting the growing body. Babies and children can benefit hugely from a touch therapy such as reflexology .It can promote well-being as well as bringing relief from a range of childhood ailments. Requirements: This course is suitable qualified Reflexologists only.